Fred Bailey writes from a life experience in the air, on the seas and in the backwoods across Canada. Graduating from high school in Oakville Ontario in 1969 with a scholarship in journalism he abandoned academia to pursue a summer job that turned into an apprenticeship as a helicopter engineer. In the following years he has worked as a pilot, logger, tug boater, marine engineer, salesman, entrepreneur, shipwright, photographer and has evolved to be a prolific writer. Writing across a broad selection of genres he has a large file of work including poetry, children's stories, a series of fiction, humour, an anthology of nautical short stories, essays, a catalogue of periodical pieces and a self-help book. 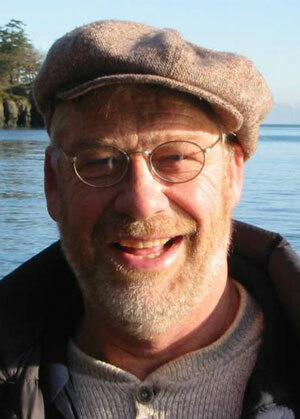 A long-time resident of British Columbia his primary writing theme is imbedded in all things about the ocean and those who share his passion for living and working afloat. Between nautical voyages he makes his home on Gabriola Island.